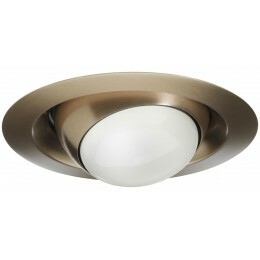 The Juno 229-SC is a 6" Recessed Lighting Trim Lighting Fixture. 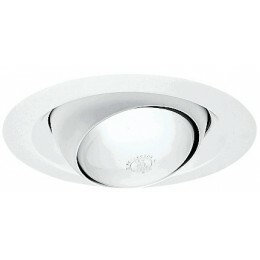 The dimensions of this fixture are: 6 inch Aperture. 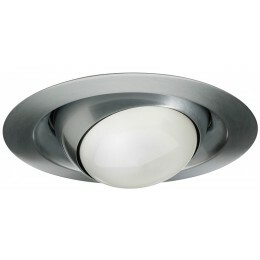 The Juno 229-SC 6" Shallow Down Light Trims collection Recessed Lighting in Satin Chrome uses Halogen light output and brings Traditional style. This item is 8"W. The total wattage is 75 and the voltage is 120 volts. The Juno 229-SC requires 1 bulb (not included).